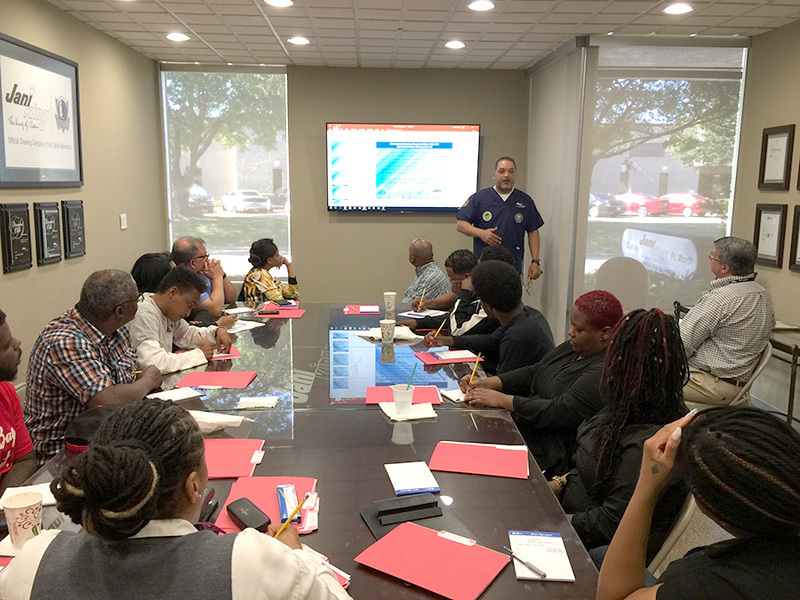 This past month, over twenty Jani-King franchise owners earned their Environmental Services training certification at the Dallas regional office. 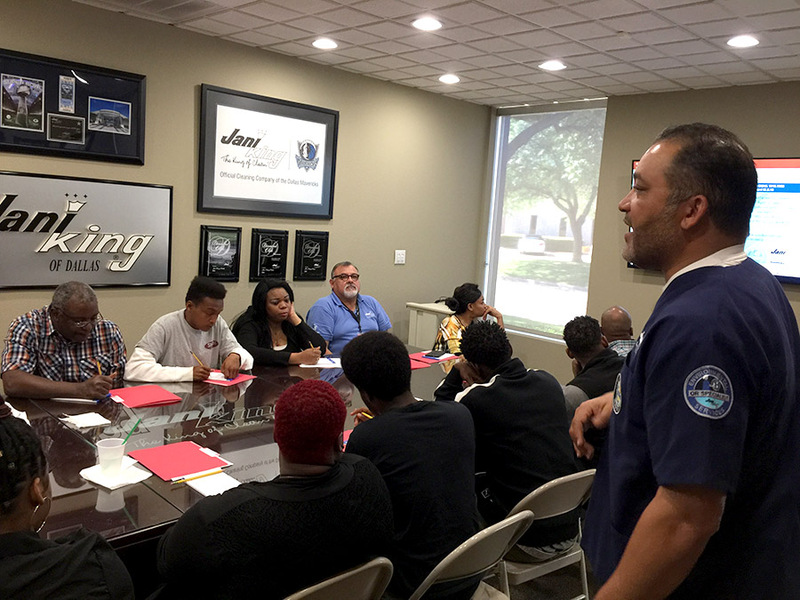 Our in-depth curriculum covered, top-to-bottom, every healthcare cleaning procedure utilized in the most critical environments. 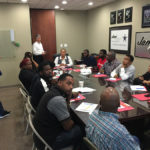 The 3-day course was a mixture of classroom and hands-on education, and taught by Executive Vice President, Charles Oney, as well as the entire Client Relations Dept. staff. 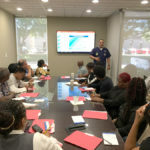 From hospitals and outpatient facilities to medical office buildings and surgery centers, Jani-King franchise owners and their staff, must be fully educated on the latest in EVS procedures, infection control, and regulations. Preventing the spread of infectious diseases is the most important concern when approaching the cleanliness of a medical facility. Immune systems are easily compromised, especially when a patient is confined to a patient room. Following procedures, using the proper equipment, and knowing the best cleaning procedures relevant to the account is key. More and more State Governments are passing laws on hospital cleaning requirements and facility infection rates in the outpatient settings. Consumers of healthcare are demanding improved hospital cleaning when receiving patient care in all healthcare settings. We understand the critical nature of healthcare surface disinfection and assisting in preventing HAI’s (hospital acquired infections). The Jani-King healthcare cleaning services program ensures proper disinfecting and best practices that exceed the toughest healthcare cleaning standards and regulations. 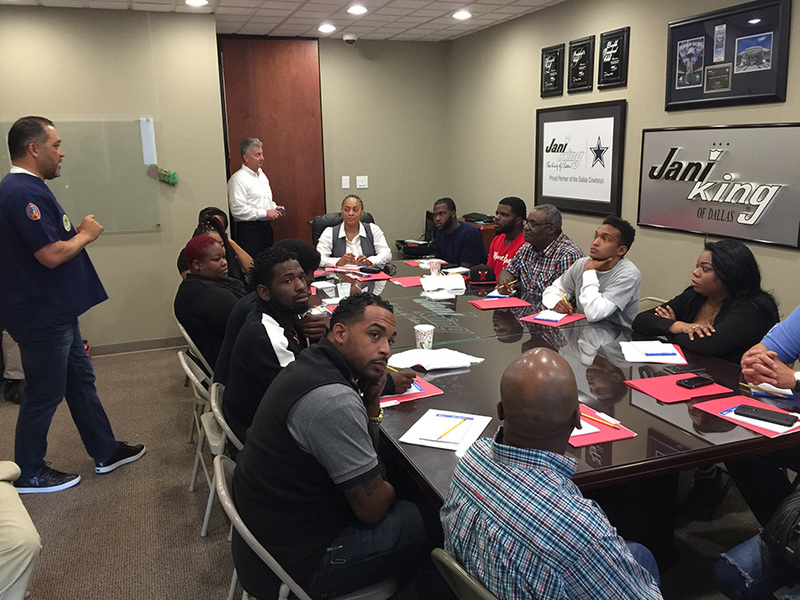 Not only is it important to host continued education courses, but more importantantly is the level of retention. 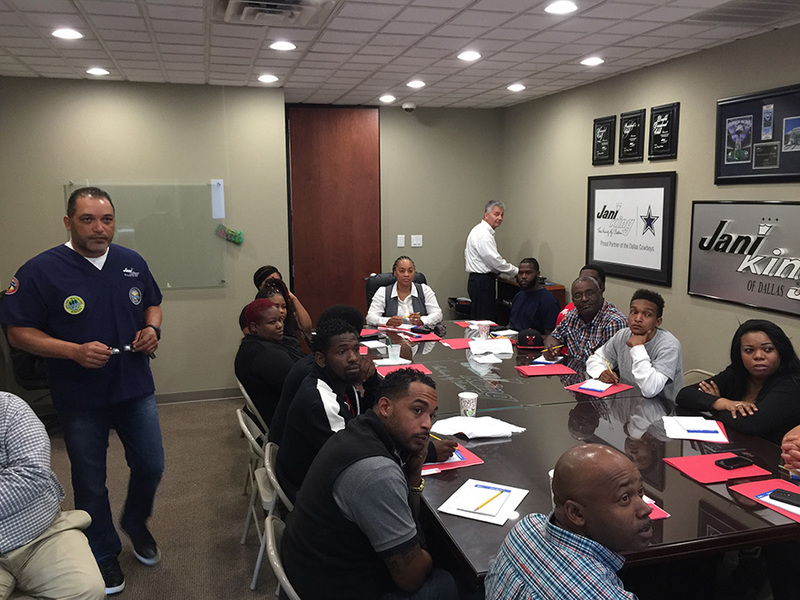 Several written tests were administered during the training course, including ‘Equipment & Chemical Competency’ and ‘Terminal Cleaning Steps’ to which Jani-King franchisees and their staff members passed with flying colors! 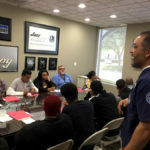 This is the type of education that keeps Jani-King the leading choice for medical industry facilities. Equipped with the right knowledge, Jani-King franchise owners have a great opportunity to grow their businesses exponentially. 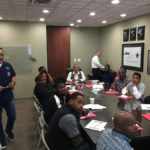 If you’ve not attended one of these courses, you need to sign up for the next class…so you too can secure a medical facility for your business.